At L.R. Scarborough College, you will be trained and equipped to love and intelligently study God's Word, to engage culture, and to take the truth of the Gospel to your neighbors and the nations. 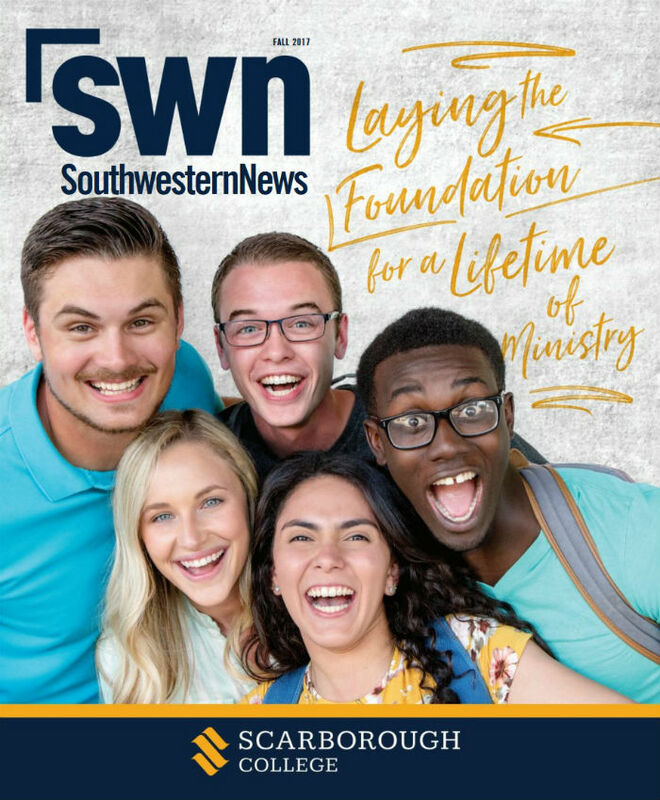 Southwestern Seminary is committed to effectively preparing men and women for ministry in the local church, on the mission field and any place else God might call. 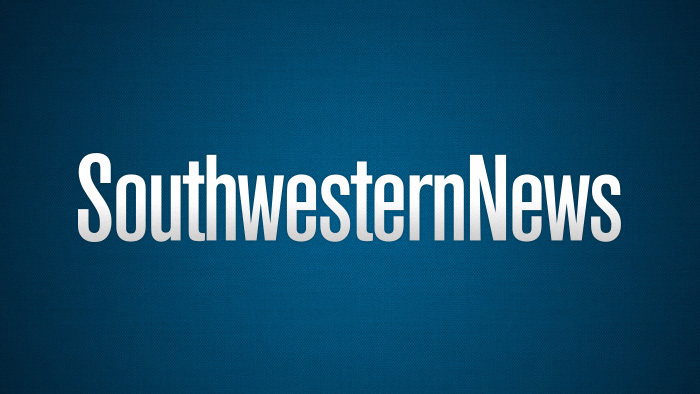 Southwestern equips you further in your ministry by providing both research degrees (Ph.D. & D.M.A.) and professional degrees (D.Min. & D.Ed.Min.). 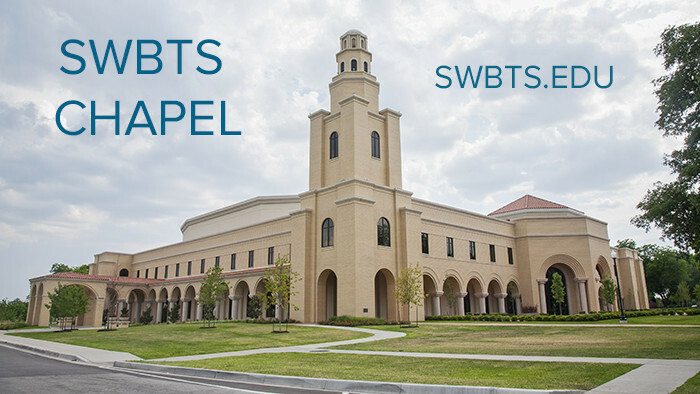 Fort Worth: One of the largest seminaries in the world, Southwestern Baptist Theological Seminary equips men and women with a strong theological foundation to fulfill God’s calling on their lives. 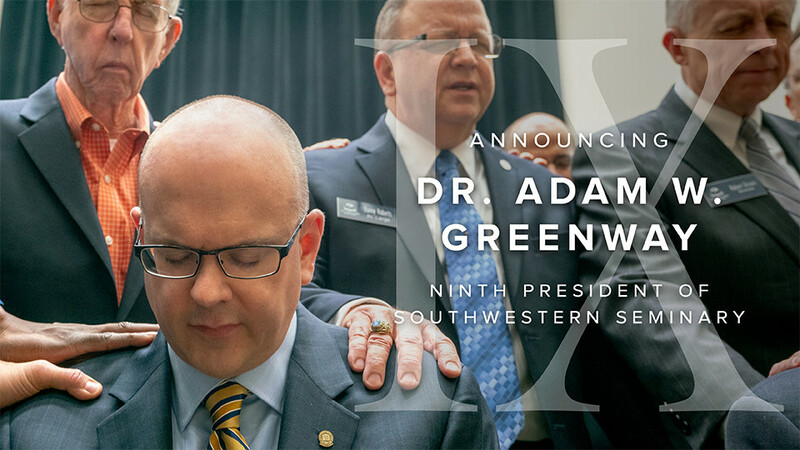 Rooted in Scripture and branching out to fulfill the Great Commission, Southwestern’s motto is “Preach the Word, Reach the World.” This motto captures for a new generation of students the historic pledge of Southwestern Seminary to serve both Southern Baptist churches and a lost world by equipping ministers for their God-ordained task. Houston: At Southwestern Seminary’s Havard School for Theological Studies in Houston, you will find answers to your questions about God’s Word and your ministry. From Christ-centered, conservative scholars, you’ll learn the biblical languages, apologetics, preaching, pastoral ministry and much more. The Havard School has several degrees that will prepare you for ministry. Studying on the Houston campus, you can complete your degree while serving a local church. 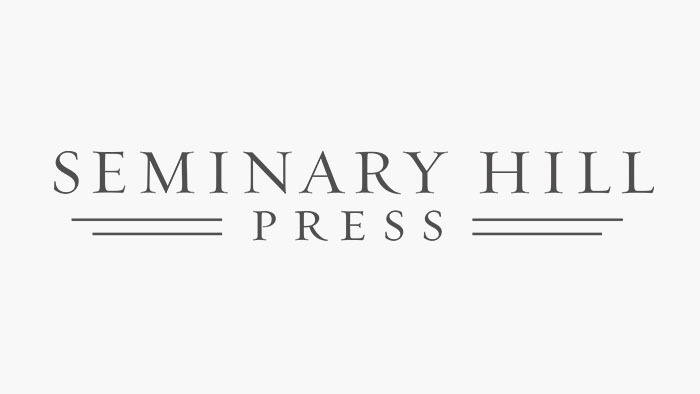 Online: In a fast-paced, ever-changing world, you need quality theological education to support the demands of ministry. 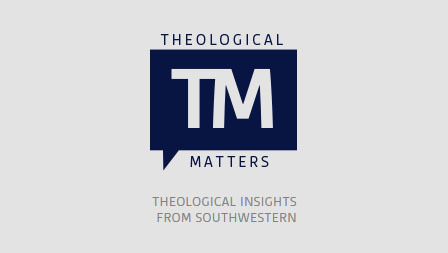 Southwestern stands ready to partner with you, providing theological training and practical tools wherever you are in ministry. Our five fully accredited, fully online degree options give you access to our world-class faculty as you fulfill God’s call on your life. Start a degree or complete a degree while you continue in your current ministry context. Either way, we’re there. Extension Centers: Southwestern Seminary began its ministry of extension education with a commitment to take “the seminary to the minister [rather than] making the minister come to the seminary.” Southwestern’s extension campus ministry serves to extend the seminary’s mission by providing excellence in theological education in locations outside the main campus that are conducive for learning. In these locations, students can pursue their academic goals while maintaining their current ministry positions.